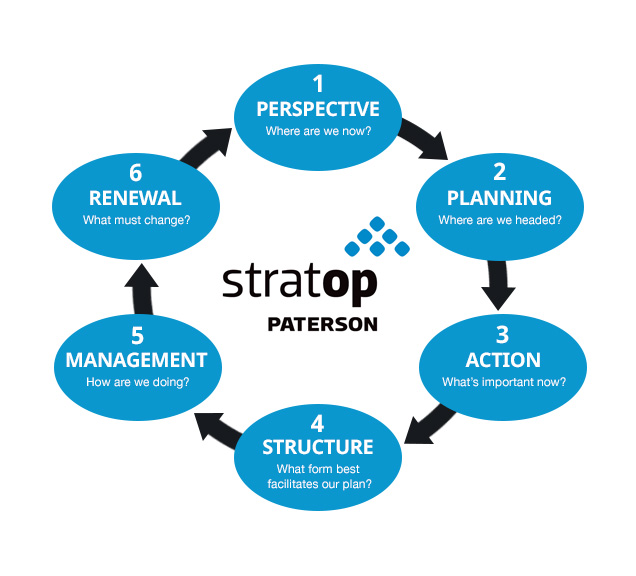 StratOp is a 3-day facilitated process that helps leadership teams gain perspective and clarity on the strategic, operational, and financial aspects of their organizations. StratOp is a strategic planning system that has helped hundreds of companies, non-profits, and churches exponentially grow, both in terms of cultural health and financial outcomes. Most companies (approximately 65%) operate without a central strategic plan. As a result, many organizational leaders are left frustrated, wanting to be proactively strategic, but not knowing how to get there. 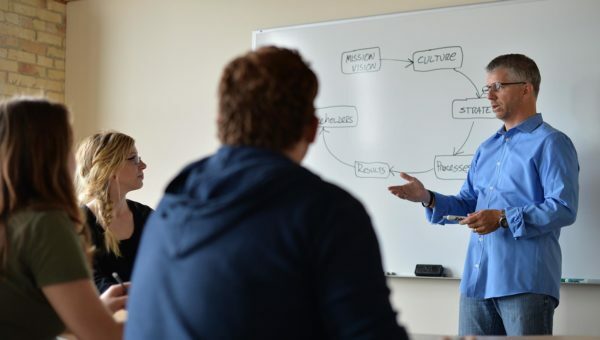 Facilitation of the StratOp process is available for businesses, non-profit organizations, and churches.